63 percent of Germans feel that artificial intelligence in future electronic devices is a good idea. However, consumers feel it is important for smart assistants to know their limits: 84 percent want intelligent household robots, smart cars and medical electronics to help people—but they don't want them to make our own thoughts superfluous. That is the result of the electronica Trend Index 2020 survey. 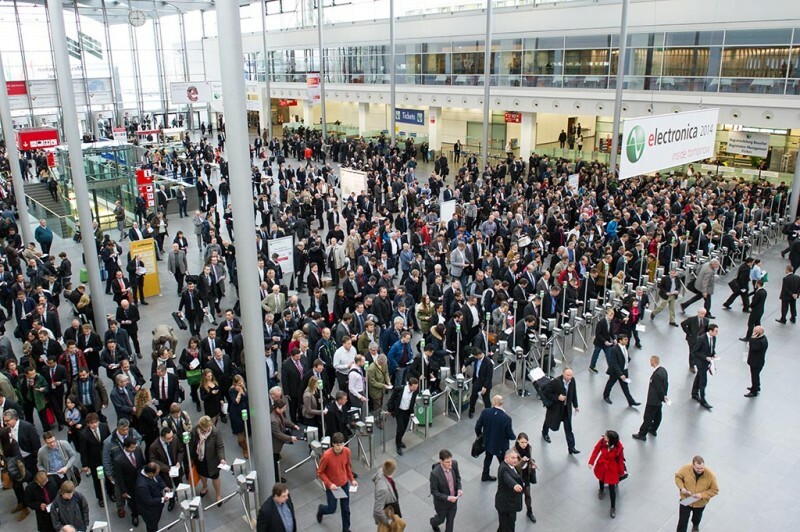 A total of 7,000 consumers in seven countries around the world—including 1,000 representatives of the German population—were surveyed on behalf of the international trade fair electronica. When asked about autonomous cars, the fact that consumers want smart electronics to help them, but not loose control completely, was very clear. One out of every two German consumers (54 percent) said that they had reservations about letting a future smart car take control and drive them to their destination autonomously. But if an intelligent automobile monitors traffic like a driving instructor and only intervenes when the driver makes a mistake behind the wheel, that is completely different. Approximately 60 percent of Germans were positive about that type of assisted driving. When asked about electronic healthcare, or e-health, the survey's results painted a similar picture. 82 percent want electronic safety technology to make living at home safer for older people. That includes things like connected emergency alert systems, fall detectors in floors and intelligent mattresses. Approximately 80 percent of consumers even gave positive ratings to artificial hands, which use bioelectronics to help patients touch and feel, and implantable eye sensors to improve their vision. However, the use of medical robots to perform surgery in hospitals met with skepticism among those surveyed (53 percent). Although the use of medical wearables, i.e. devices that patients wear on their bodies to measure and record vital statistics such as heart rate, blood sugar or body temperature in real time, was extremely popular (67 percent). Caption: How electronics of tomorrow look like, visitors find out from November 8–11 at electronica in Munich. How electronics of tomorrow look like, visitors find out from November 8–11 at electronica in Munich.